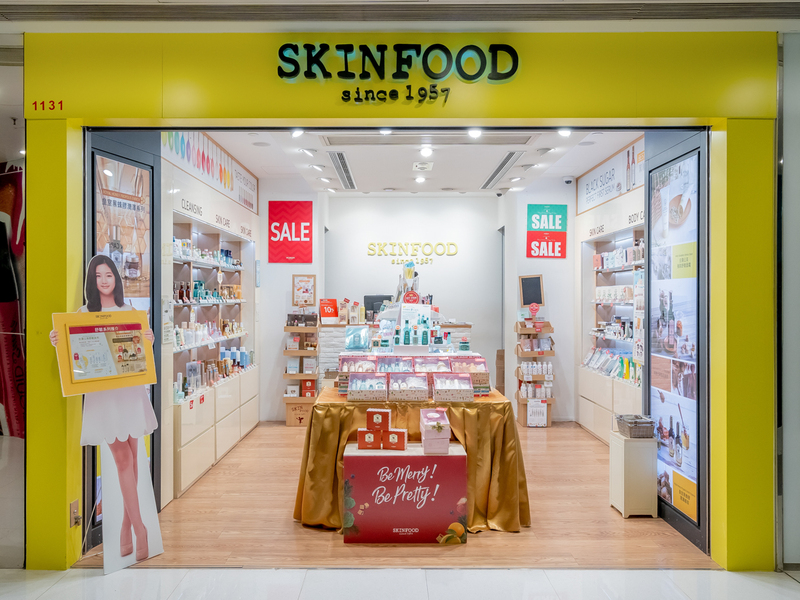 SKINFOOD is a Korean skincare and cosmetic brand. The first SKINFOOD started in June 2006 which has ushered in 2 new era for skincare. The beauty concept of SKINFOOD is to protect your skin to sustain its pretty by using natural and healthy food as our product’s major ingredients.